There’s a very interesting sound coming from London. 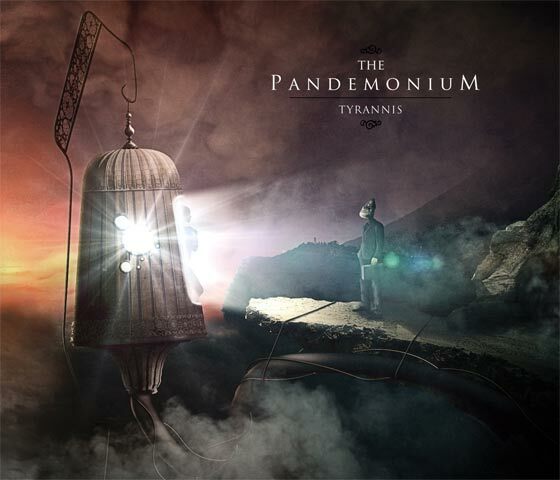 The Pandemonium surround you with that Progressive Metal THALL sound along with all the groove and atmosphere you could possibly hope for. What makes them stand apart is Denise Ritchie Mourato, the female vocalist helping lead the march through beautiful cleans to match the vicious screams of her counterpart. You don’t typically see ladies beasting up this niche of music. That aside, the band itself is great through their construction of large scale soundscapes and blazing riffs / grooves.